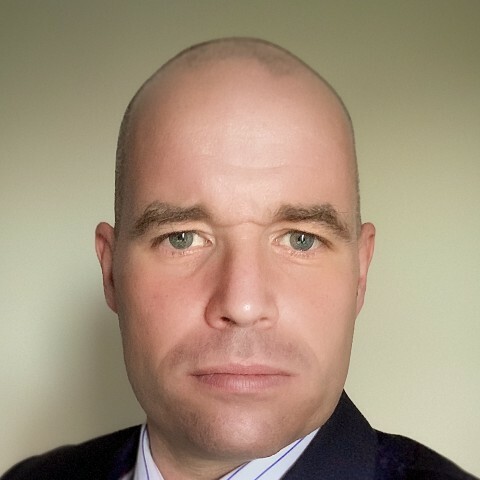 John joined Clerksroom in February 2019 as a civil practitioner with experience in the field of personal injury, credit hire (claimant and defendant) and commercial and consumer contract law. John also has some experience and a genuine interest in the field of property law and has some past experience in employment law. John is regularly instructed to appear in the County Court in small claims and fast-track matters and has a growing paper practice which naturally includes the drafting of documents and the provision of written advice at any stage in proceedings. John is prepared to consider instructions on a CFA basis in the right case and he is also qualified to accept instructions directly from members of the public. Prior to practising as a barrister, John was employed for 16 years as a full-time operational firefighter at busy city centre fire stations dealing with all manner of emergencies. It was whilst serving as a firefighter that John embarked upon a part-time law degree, eventually going on to qualify as a barrister in 2011. After qualifying as a barrister and before starting in practice, John taught law at undergraduate and postgraduate level at Sheffield Hallam University (teaching Equity and Trusts, Land Law and Intellectual Property Law) before accepting a prestigious fixed-term position as a Judicial Assistant in the Court of Appeal to Lord Dyson, the then Master of the Rolls, in 2012/13. When not practising, John’s interests are mainly in sport and fitness. John has a particular interest in triathlon and he regularly competes in events around the country and overseas. 2001 – Chief Fire Officer’s Commendation (South Yorkshire Fire & Rescue) – Rescue of a man from a 150-foot tower crane. We don’t have any client feedback for John Hardcastle at this time. Outside of these key areas of law, John Hardcastle is always willing to consider any enquiry requiring the experience or knowledge needed to help you or your client. Please call John direct or the support team on 01823 247 247 if you would like to discuss any aspect of this profile.